The city of Ithaca, with its stellar colleges, breathtaking gorges, and bustling businesses is a thriving metropolis located in the middle of Central New York. Compared to other cities, it can seem as though Ithaca is an urban hub located off-the-grid. Even Ithaca “townies” admit that it can be pretty tedious to drive in and out of Ithaca. It takes a little over 30 minutes to get to the closest major highway and traveling to NYC typically takes 4 – 5 hours without even leaving the state. 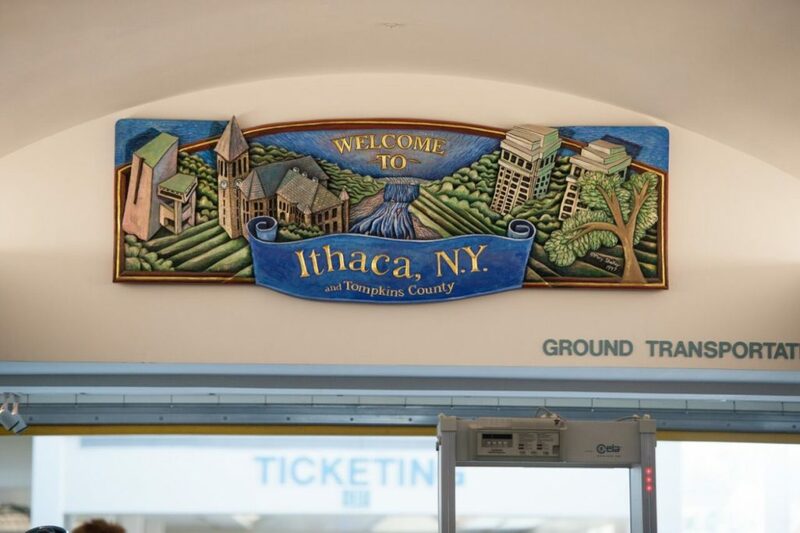 That’s why flying through the Ithaca Regional Airport (ITH) is the closest, safest and easiest way to get you where you need to go! 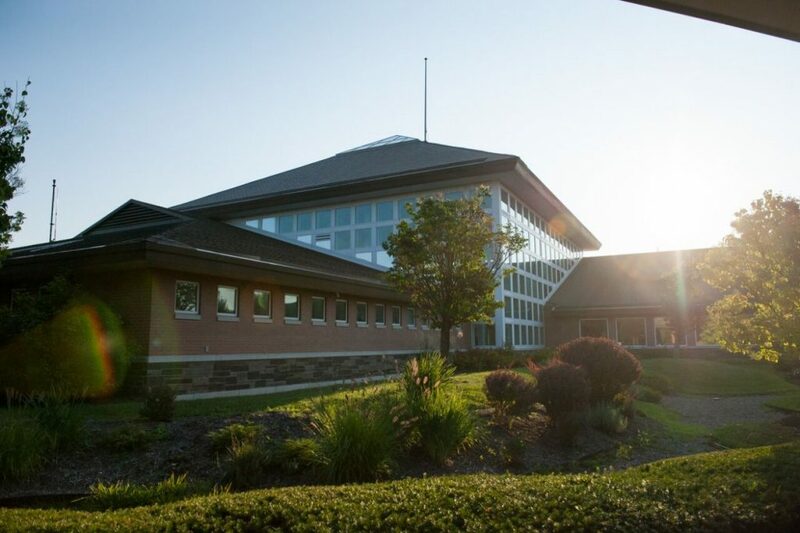 ITH offers welcoming and personalized service to all our customers, whether they’re traveling for business, returning to school, or jet setting to their next vacation. Unlike major airports, we don’t view our patrons as filled seats, but rather as real people with real places to be! By flying through ITH, you’re supporting the community airport that supports you and your travel plans right back. For your next trip, instead of driving far out of the area to catch a flight out of a major airport, why not avoid the hassle and fly regionally through ITH? Flying regionally is an entirely more pleasant experience than flying through massive airports; you won’t have to drive through city traffic, arrive hours early, overpay for parking, and battle your way through long check-in lines and security checks. At ITH, you can arrive an hour before takeoff and still have time to buy a coffee at the café. 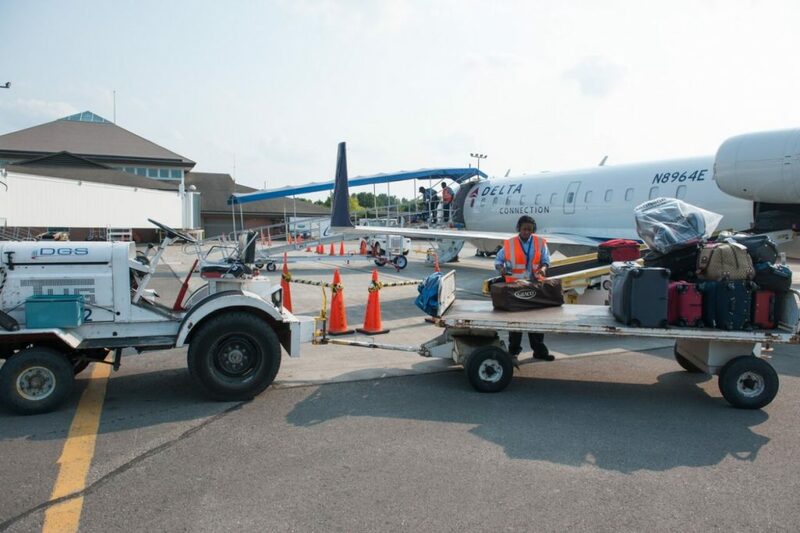 Each of the three major airlines that fly out of ITH (Delta, American Airways, United), now use jets to quickly and smoothly connect you to Detroit, Philadelphia, and Newark, your one-stop connections to 650 global destinations! ITH’s services are particularly beneficial to students who drive back and forth several times a year. Not only does it take a lot of time, but driving leaves you exposed to the curses of car travel, like high gas prices, traffic, icy roads, and awful radio stations. Flying regionally with ITH is safer and faster, whether you’re going home to California for the holidays, leaving for spring break in Mexico, or leaving for your study abroad in Europe. ITH offers weekly parking rates of $40 for short term parking and $30 long term. 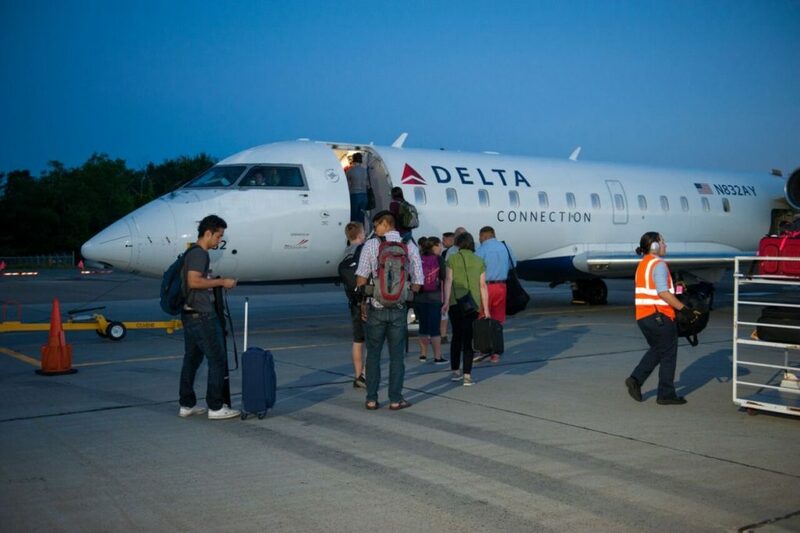 If you don’t have a car, taxis and Ubers are available to and from the airport as well as TCAT bus service to Cornell, Collegetown, and the Commons. For your next trip, fly with ITH Airport!